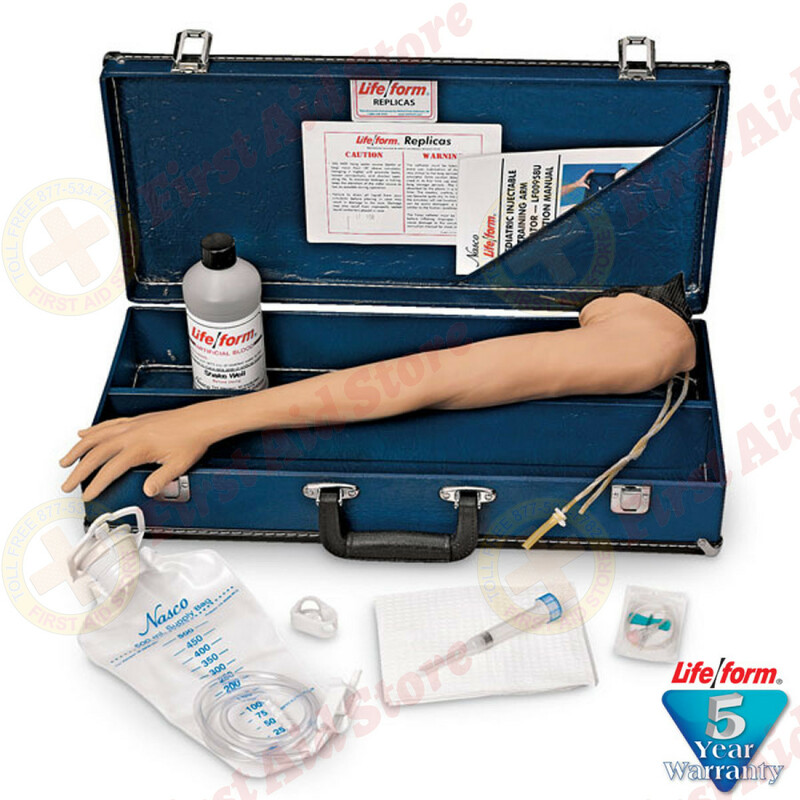 Compare the Pediatric Arm at First Aid Store™ - for venipuncture and intramuscular injection techniques… an exact reproduction of the arm of a six-year-old child. Exact reproduction of the arm of a six-year-old child. 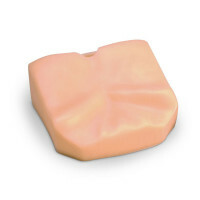 A soft foam is used to simulate the deltoid muscle and allows the student to "get the feel" of administering intramuscular injections to children. 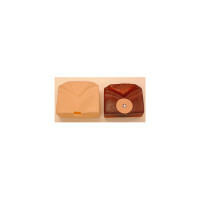 Simulated bone in the shoulder defines and limits the injection area. Water may be used as an injection fluid in the shoulder area. 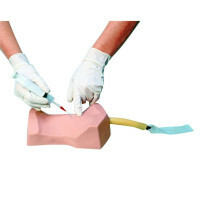 Life/form Pediatric Injectable Training Arm includes a Life/form Arm with white skin, fluid supply bag, 3 cc syringe, 1 pint Life/form Blood, teaching guide, and hard carrying case. One-year warranty.